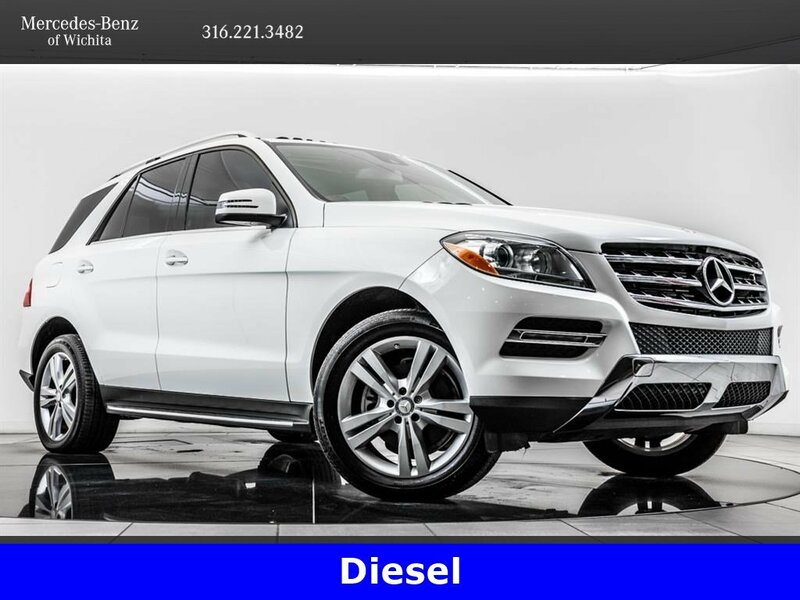 2015 Mercedes-Benz M-Class ML 250 BlueTEC located at Mercedes-Benz of Wichita. 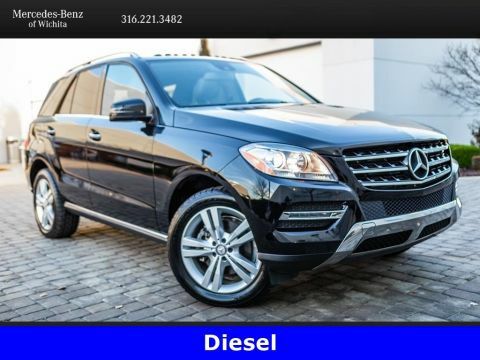 Original MSRP was $59,925. 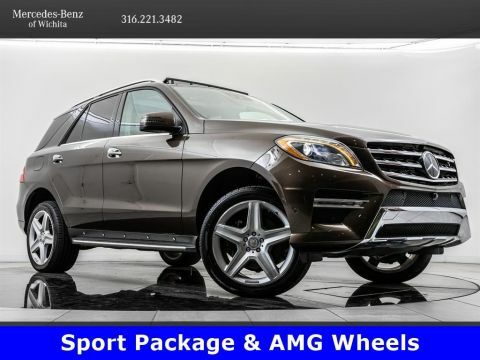 Polar White with an Almond Beige/Mocha interior. 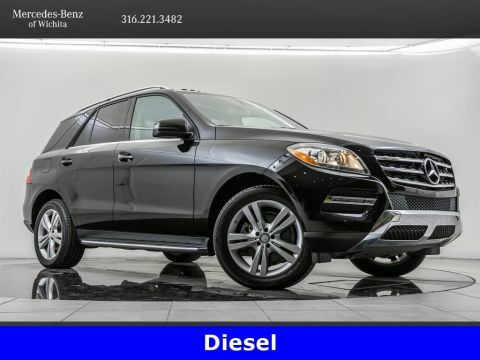 This 1-owner 2015 Mercedes-Benz M-Class ML 250 BlueTEC is equipped with COMAND navigation, Sunroof, Rear view camera, Blind spot assist, Lane keep assist, Heated front seats, harman/kardon audio, KEYLESS-GO, 19-inch wheels, and SiriusXM radio (subscription required).